I know this is a little late, so forgive me! 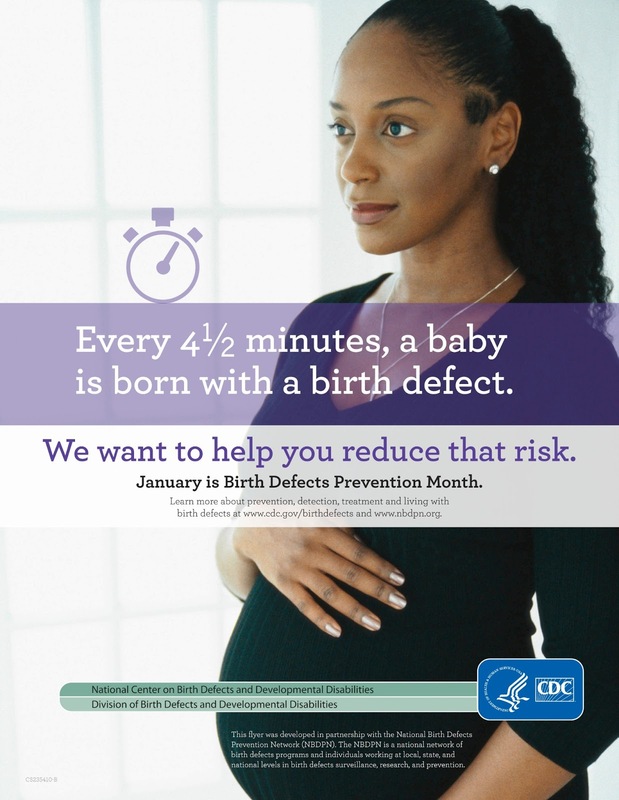 January is Birth Defects Prevention month and in honor of that, I will be sharing some resources and facts about birth defects and how to prevent them. Every 4.5 minutes, a baby is born with birth defects. Most of you know from following this blog that of those birth defects, heart defects are the most common; but what you may not know is that cleft lip, Down syndrome, and spina bifida are the next common defects. There are thousands of possible birth defects; some are caused by genetic conditions, but many have no know cause. 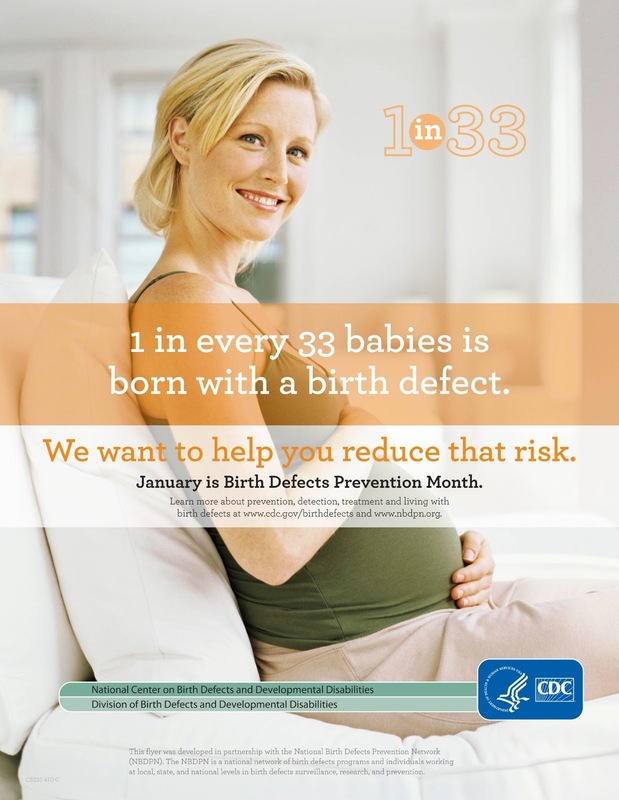 Did you know that 1 in 33 babies are born with a birth defect? That is over 120,000 babies born each year in the US with a birth defect. Birth defect: a health condition present at birth that changes the shape or function of one or more parts in the body; they can cause health problems, changes in development, or how the body functions. **Folic acid is one of the only proven ways to help prevent birth defects, yet only 1/3 of women know this. It turns out, January 6-12 is Folic Acid Awareness Week (who knew!) and the March of Dimes takes that time to remind every women that folic acid is the best preventative of birth defects. Taking folic acid daily is so important because during the earliest stages of pregnancy, before you know you are expecting, is one of the most critical times in development. Since half of pregnancies are unexpected, it is an easy habit to help ensure a healthy baby. According to the March of Dimes, over 8 million children a year, around the world, are born with a serious birth defect and over 3 million of them die from their defects. Some die due to lack of care or resources, but it doesn't have to be that way. 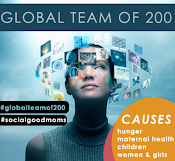 "Experience from high-income countries shows that overall mortality and disability from birth defects could be reduced by up to 70 percent..."
By working together and spreading awareness, we can literally save lives. 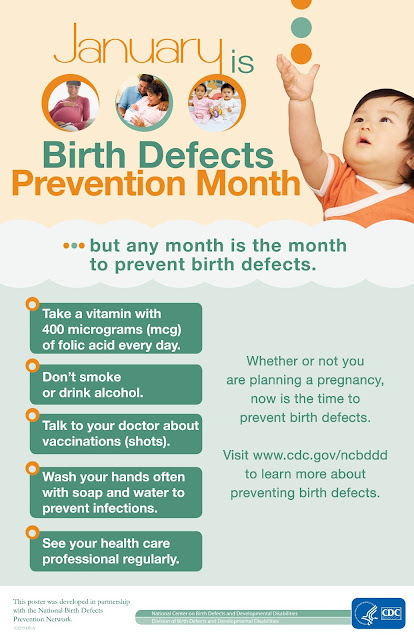 Please, take a minute to share information about birth defects and the life saving properties of folic acid. 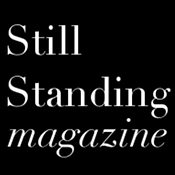 In our day to day lives, we lose track of the broader picture and that is why awareness months are so important. If we all band together during this one month and share and talk with our friends, we can reach those who need to hear it and hopefully make a difference! 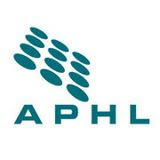 For a list of resources, visit here; it includes information about birth defects, family support groups and organizations, as well as genetic counseling and health information.